No Kira Kira needed for this look. If you thought Lady Gaga would slow down after the 2019 Oscars, think again. 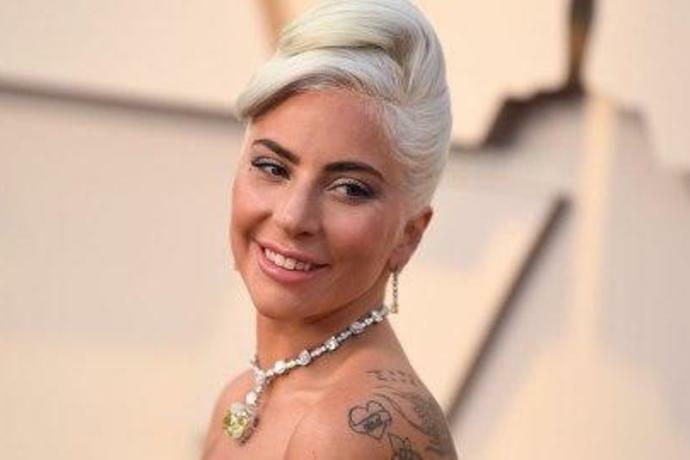 Though she seems to be done promoting her award-winning movie A Star Is Born, Gaga attended a different kind of award show Sunday night in Beverly Hills, California. The Daily Front Row's Fashion Los Angeles Awards honor individuals in the fashion and beauty industries, including hairstylists, makeup artists, and designers. This year, Gaga stepped out in a truly standout makeup slay to honor her longtime hairstylist Frederic Aspiras and we must talk about it.